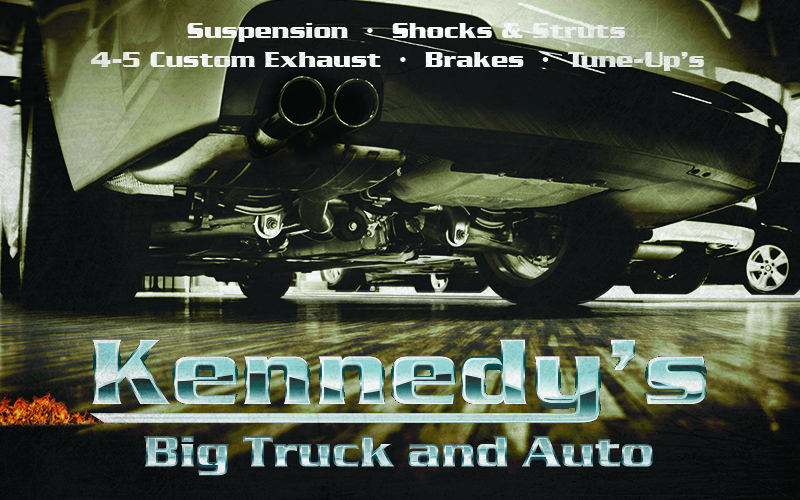 Welcome to Kennedy's Big Truck and Auto. 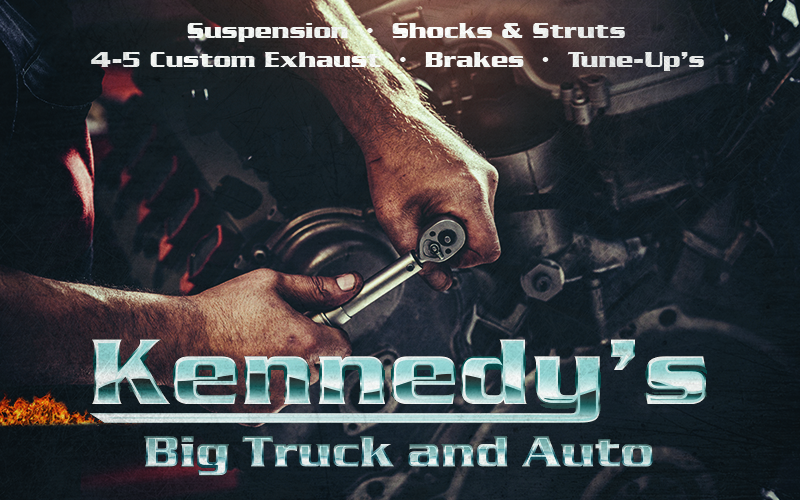 We specialize in automotive repair, brakes, exhausts, shocks and struts, oil/lube and more. 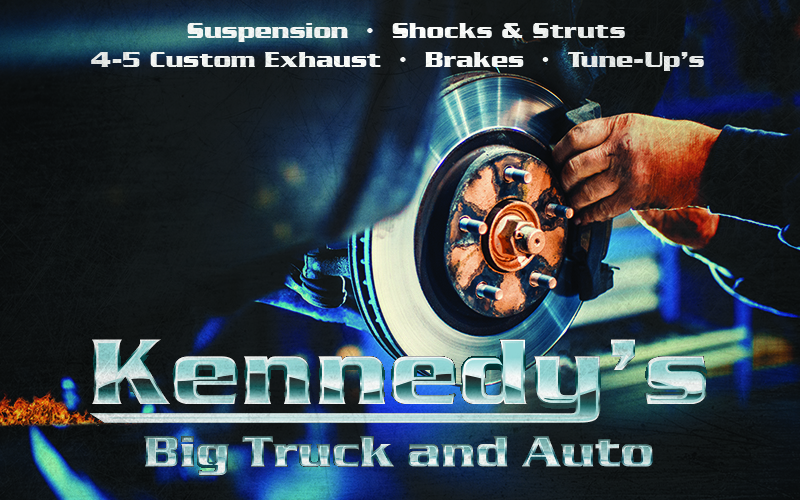 We are an authorized Parts Plus store. Parts Plus growth and leadership in the automotive aftermarket is built on providing quality service and quality parts. Whatever superior name brand or PartsMaster part or accessory you may need, we've got it. And, you'll find skilled personnel behind our counters to help you get the job done right. 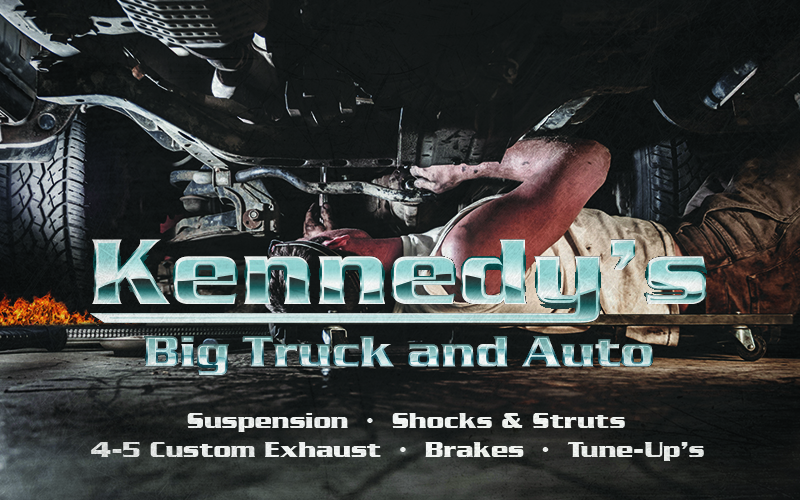 While we're proud of the value and parts availability that Auto Value stands for, we're equally proud of the men and women who serve your parts needs. Over one thousand of our counter personnel are certified ASE Automobile Parts Specialists. Their ASE patches of excellence let you know you're being served by the best in the business. 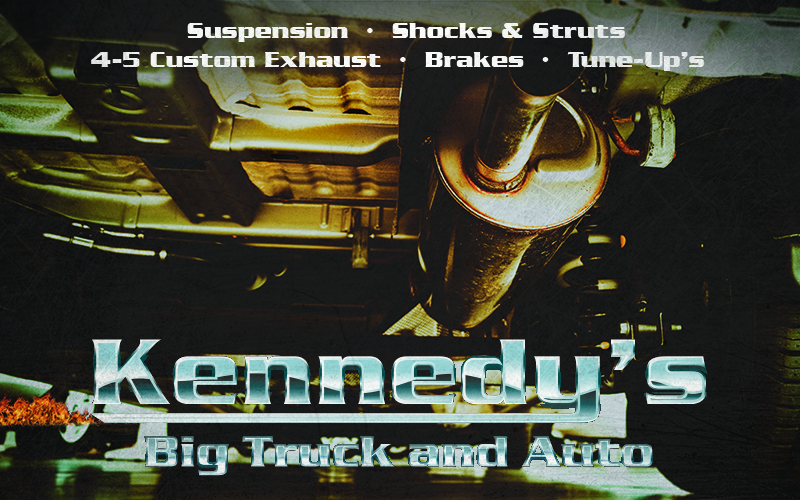 Auto Value the professional skills you count on, whenever you have an auto parts need. Each Auto Value store proudly participates in the North American Warranty guaranteeing they're offering the very best, defect free products available.